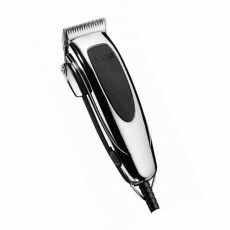 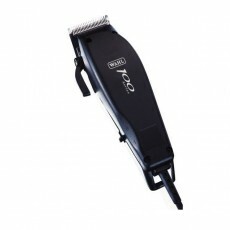 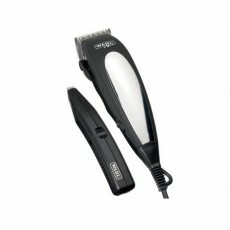 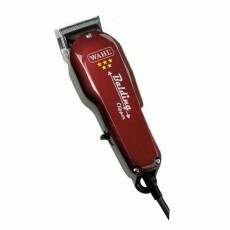 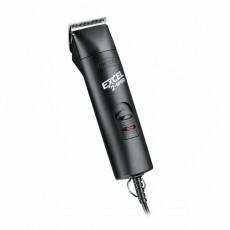 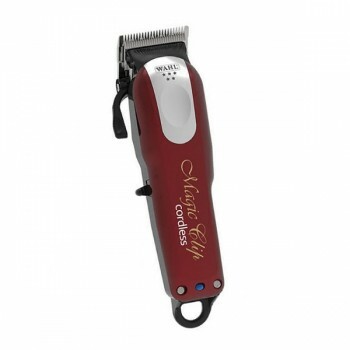 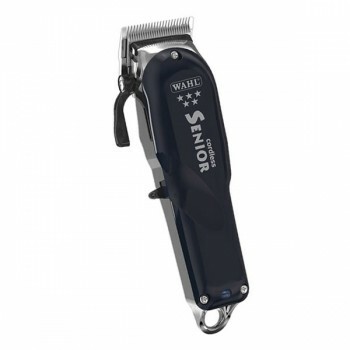 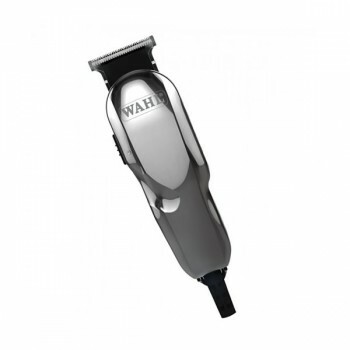 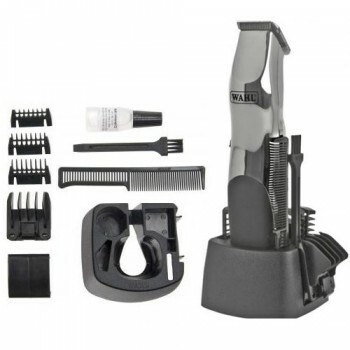 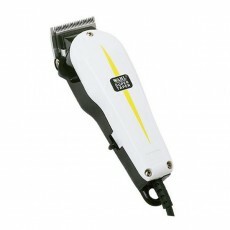 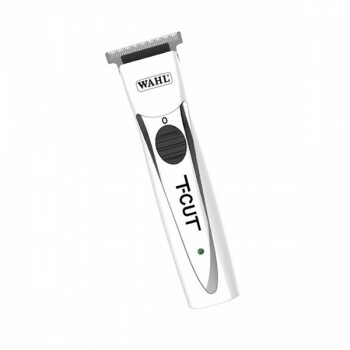 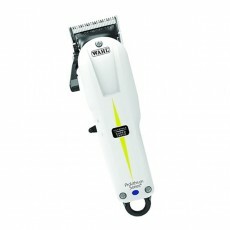 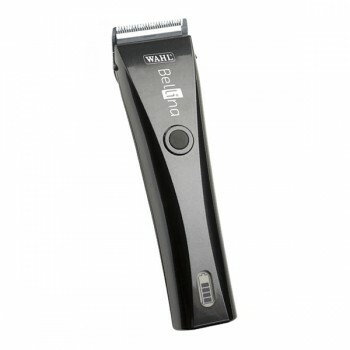 The Wahl Groomsman trimmer kit gives you the freedom of cordless trimming when fully charged and corded use when charge is low. 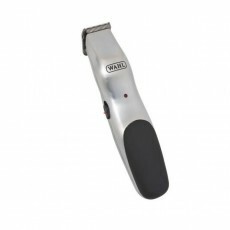 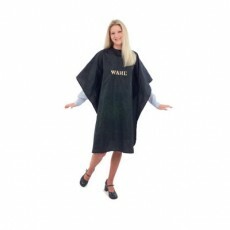 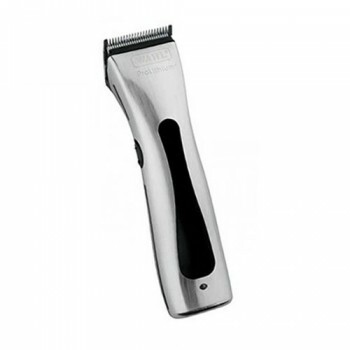 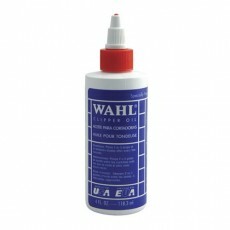 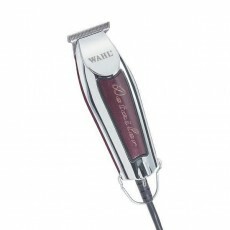 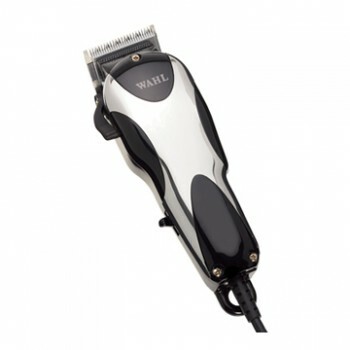 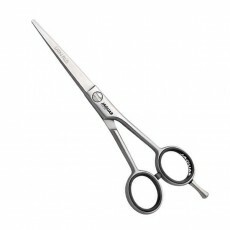 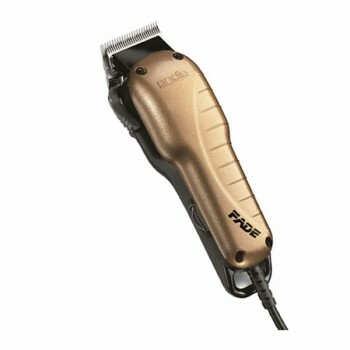 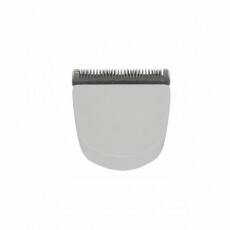 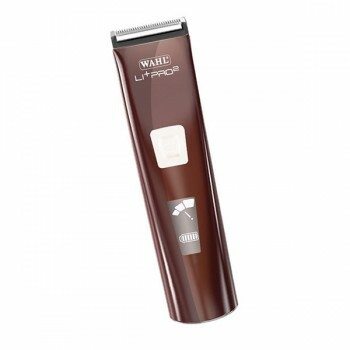 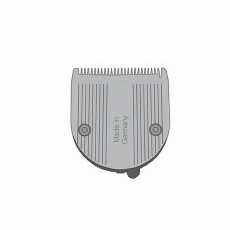 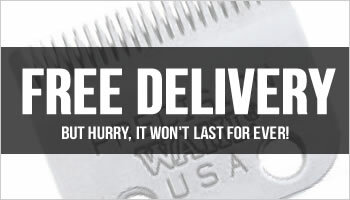 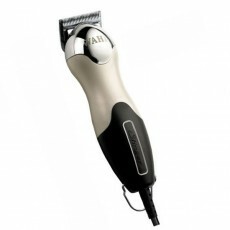 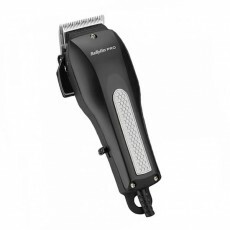 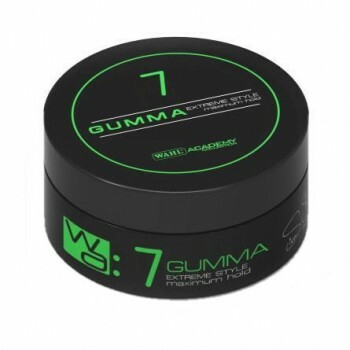 Supplied with attachment combs, the Wahl Groomsman provides a variety of cutting lengths so that you can get the look that you desire when trimming facial hair, necklines and sideburns. 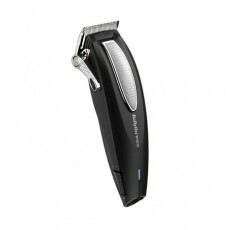 The Groosman Mains/Rechargable trimmer features precision ground steel blades for a close cut every time. 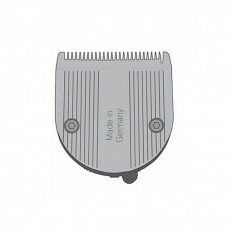 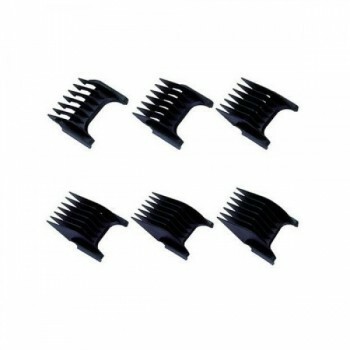 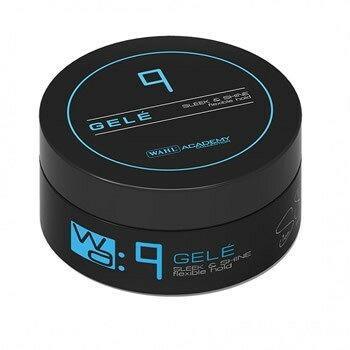 Every Wahl Groomsman Trimmer is supplied with 3 guide combs, moustache comb, storage/charging base, oil, cleaning brush and 6 position guide comb. 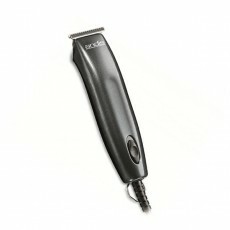 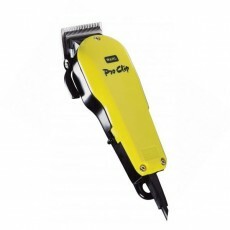 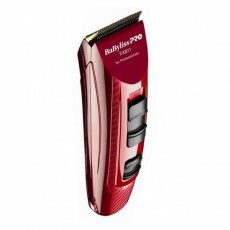 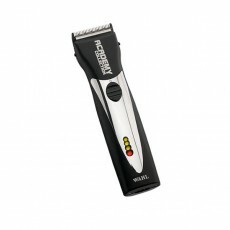 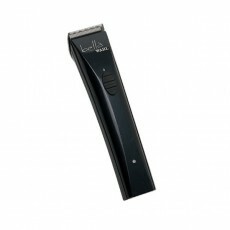 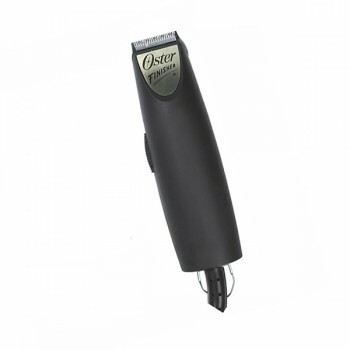 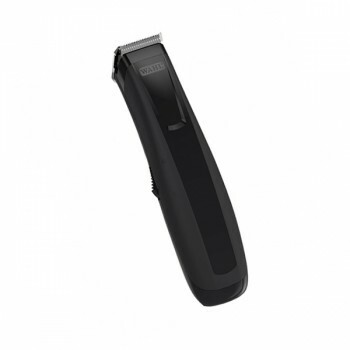 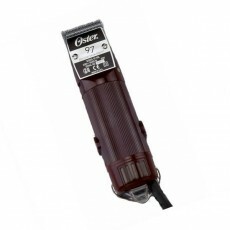 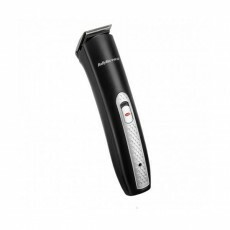 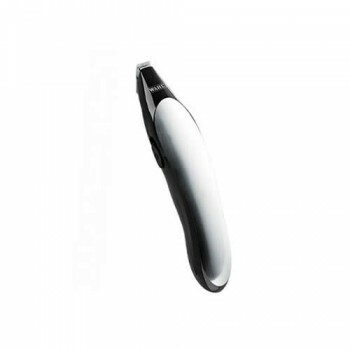 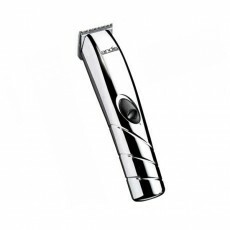 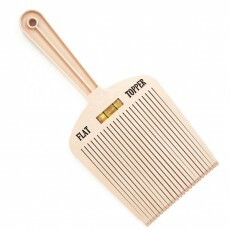 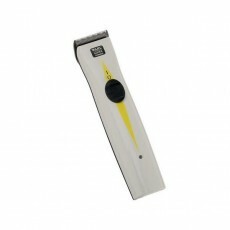 - Mains/rechargeable neck and beard trimmer. 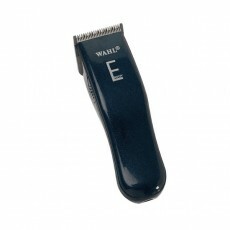 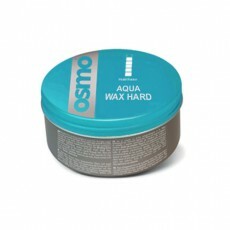 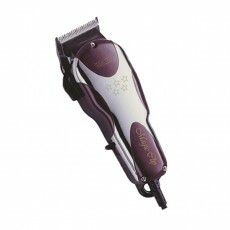 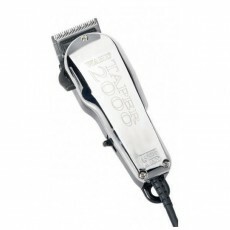 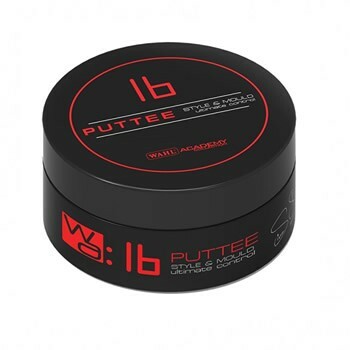 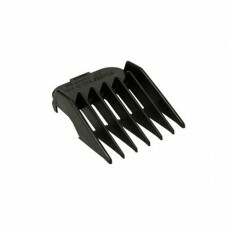 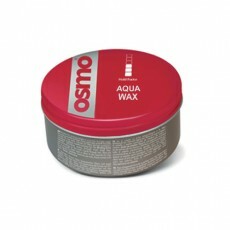 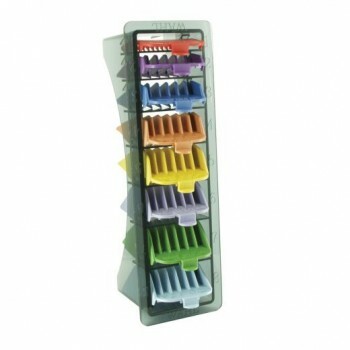 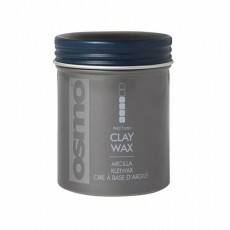 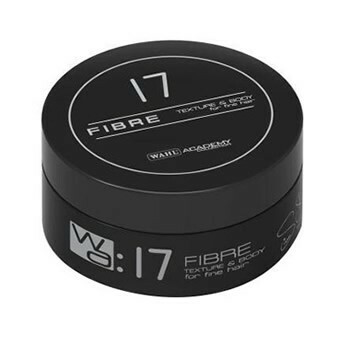 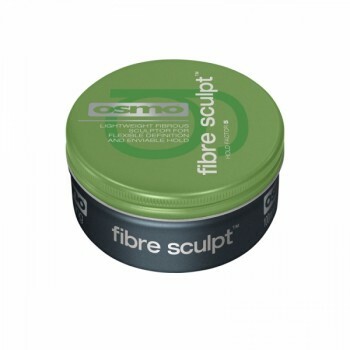 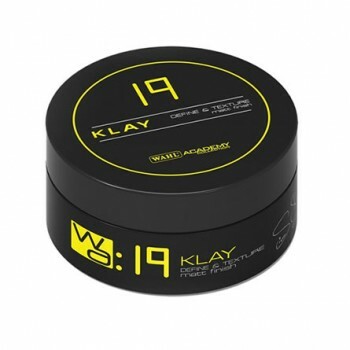 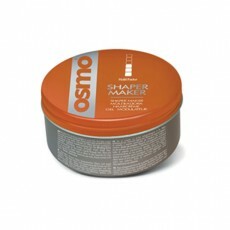 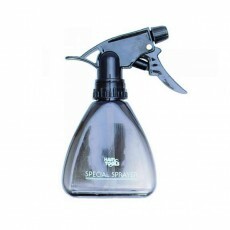 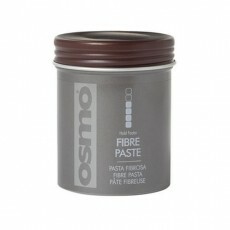 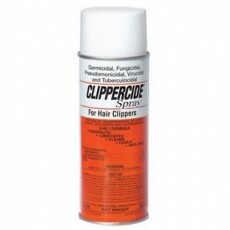 - Ergonomic shape and soft touch for ease of use. 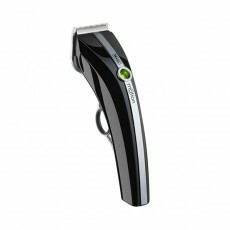 - 60 minute run time on a full charge. 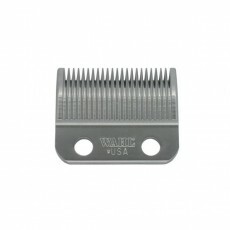 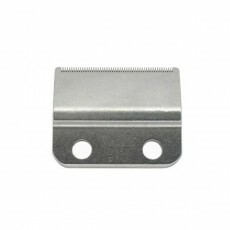 - High-carbon steel blades precision ground to stay sharp longer.